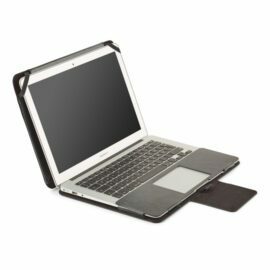 Cover for Macbook Air 13"
This is a unique cover with built-in shielding. 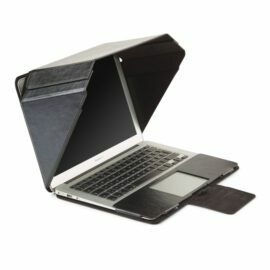 Screen Shade Cover allows you to work outside in the sun, or to have privacy in public places like trains or planes. Danish Design – elegant, innovative, simple, top quality. The first cover on the market with built-in shielding. Patent no. D790551.